Double bill of British comedies directed by John Madden and starring Judi Dench, Bill Nighy, Dev Patel and Maggie Smith. 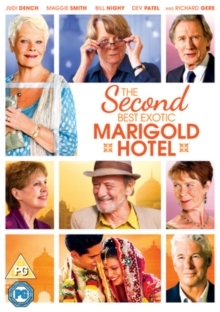 'The Best Exotic Marigold Hotel' (2011) follows the experiences of a group of elderly Brits who arrive to take up residence in a newly-opened retirement home in Bangalore, India. Despite its glossy publicity campaign, the Marigold turns out to be rather different from the refurbished luxury hotel advertised in the brochures. However, the move soon begins to pay off as the hotel - and the residents - reveal some unexpected charms. 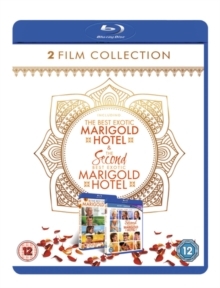 Following on from their exploits, 'The Second Best Exotic Marigold Hotel' (2015) sees Muriel (Smith) as the now fully-fledged manager of the hotel owned by Sonny Kapoor (Patel) with Evelyn (Dench) and new-found companion Douglas (Nighy) helping to run the day-to-day business. 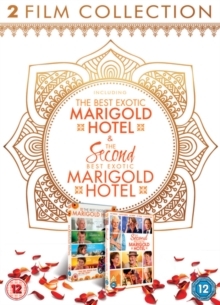 When Sonny realises that he has only one room left in his ever-popular hotel, he decides to dream bigger than ever and open the Second Best Exotic Marigold Hotel. 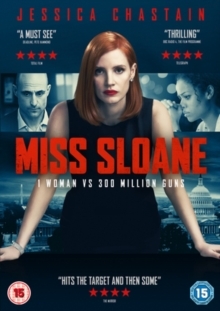 The cast also includes Richard Gere, Tamsin Greig and Celia Imrie.